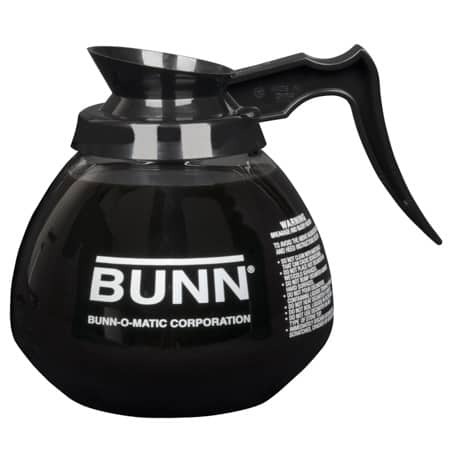 The BUNN Universal Airpot Rack provides a convenient, sturdy method of storing and displaying BUNN Airpots. Catch drips and spills with the sponge that lines the bottom of the trays to help reduce clean-up. 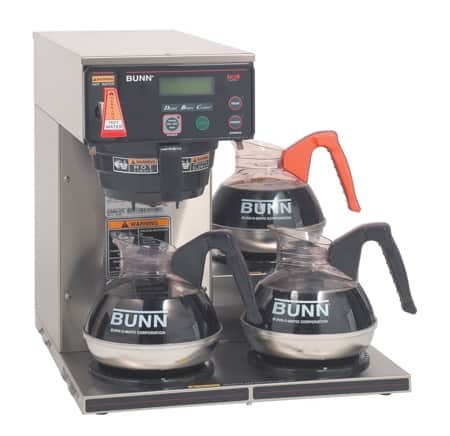 The BUNN UNIV-Universal Airpot Rack is designed to securely display various models of push-button and lever-action BUNN Airpots. 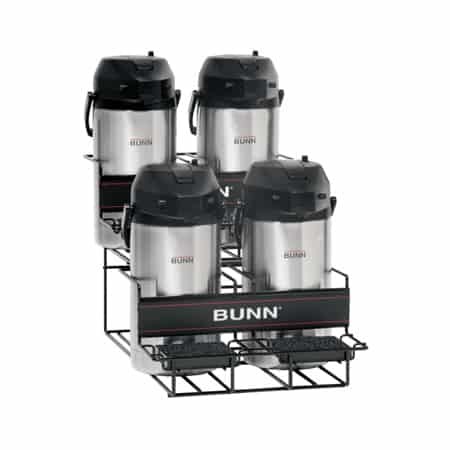 Bunn Airpots Racks keep coffee organized and allow easy access for dispensing coffee. Multiple racks can be easily combined for a larger display. 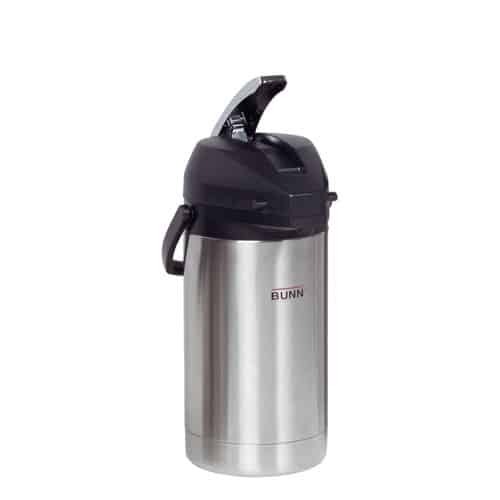 The Airpot Rack is made of carbon steel-wire making it light-weight, yet sturdy and reliable. 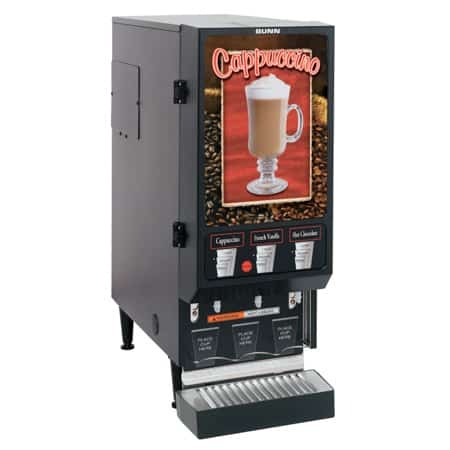 It is coated in vinyl, rendering it easy to clean and resistant to corrosion. 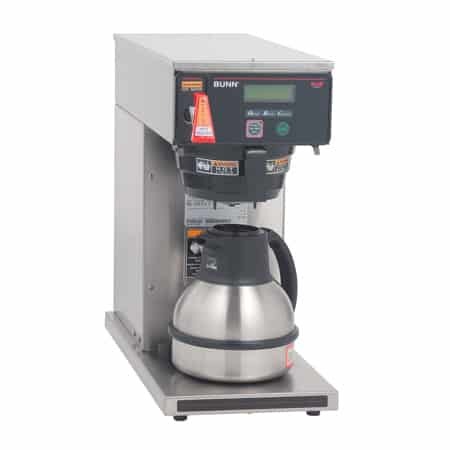 Drips and spills are captured in the sponge-lined trays, reducing the need for messy clean-up.